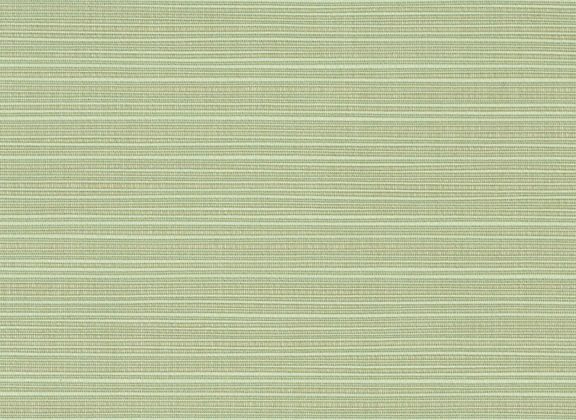 Sunbrella Dupione Aloe 8068 is a mix of Dark and Light Sage Green yarns. 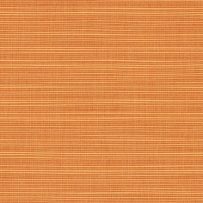 Sunbrella Dupione is a ribbed specialty weave with a subtle two-tone color effect across the width of the fabric.Please order a swatch to experience the fabric. 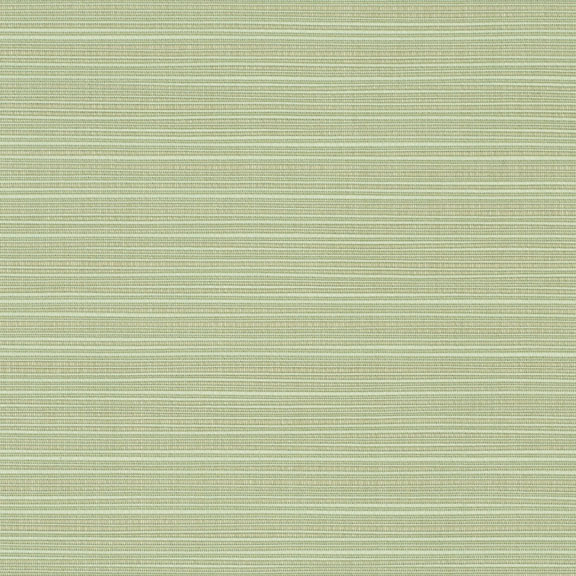 Sunbrella Dupione Stone 54″ is a solution dyed acrylic furniture fabric from Glen Raven's Sunbrella Dupione collection. 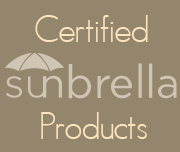 It's amazingly easy to maintain, and most spills can be cleaned with mild soap and water. 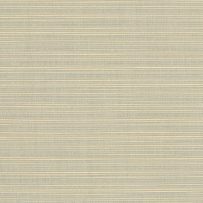 A ribbed specialty weave that is intended to emulate the tradition Dupioni or Shantung weave with a subtle two-tone color effect across the width of the fabric. 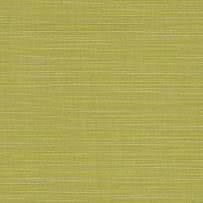 Dupione fabrics feature a soft hand and come in a variety of colors. 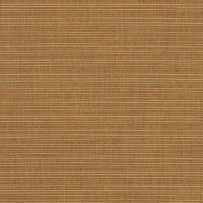 Sunbrella Dupione is perfect for Sunbrella curtains and drapery, cushions, pillows, upholstery projects,boat interiors.